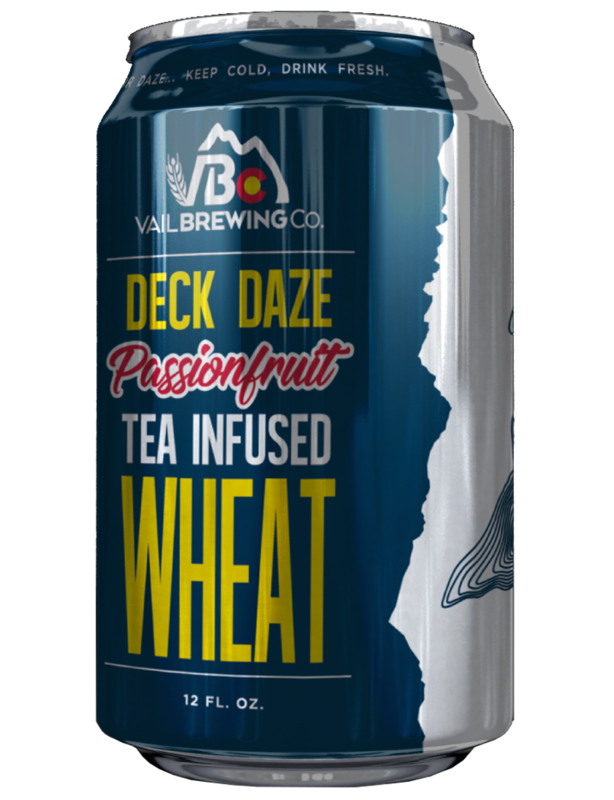 Deck Daze Wheat — Vail Brewing Co.
An ALL AMERICAN wheat ale with a surprising white tea and blended wild flowers infused twist of passionfruit. Drinking this smooth, solid haze will give you the perfect excuse to kick up your feet and enjoy these oh so sunny days on the deck.  A collaboration with Vail Mountain Coffee & Tea Company.